Services - Interior Demolition, Inc.
At Interior Demolition, Inc., we take great pride in providing quality workmanship. We have successfully completed projects in all areas giving us the experience necessary to complete your scope of work effectively in a timely manner. View our videos to see what we are capable of. At Interior Demolition, Inc. safety is THE number one priority. Hazardous materials are always handled safely and in compliance with federal, state and local regulations. We are one of the few companies that employ a full-time, dedicated field safety supervisor. Our employees are fully instructed in equipment operation, safety and environmental issues on a continuing basis. We also keep current with all government regulations and safety practices through their certification programs. 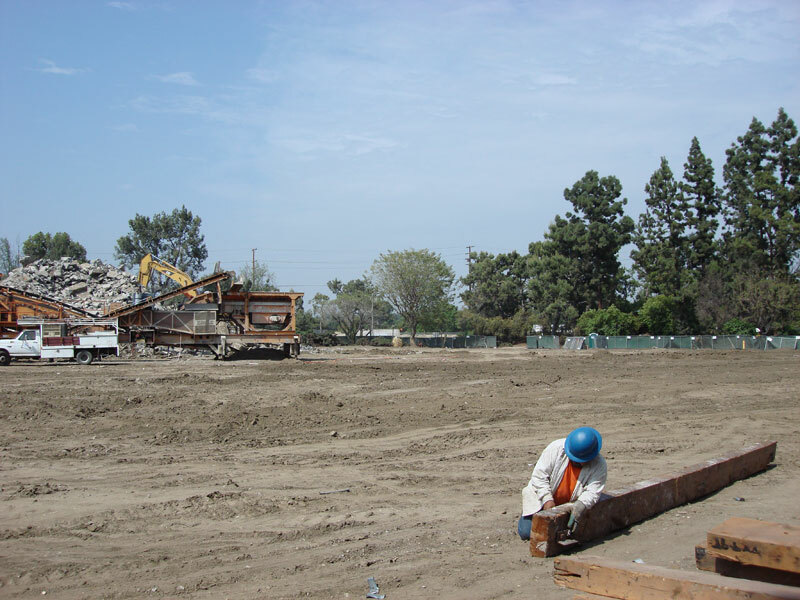 At Interior Demolition, Inc., our staff and on-site workforce have completed extensive training in both demolition and environmental safety. We require annual physicals and medical surveillance for all employees. The pro-active culture and risk control is a direct result of our commitment to provide a safe work place for our employees and the environment. To achieve this, our safety department addresses training as well as certification and field operations on a daily basis ensuring OSHA compliance and worker safety in all phases of our operations. Interior Demolition, Inc., brings to every project the resources necessary to complete your project on time and on budget. We have a workforce of 30 trained men and women and all the equipment necessary to manage your project. We carry general liability insurance over and beyond the requirements of most agencies. In addition, our bonding capacity is over $1 million. Copies of our insurance certificates can be provided upon request. 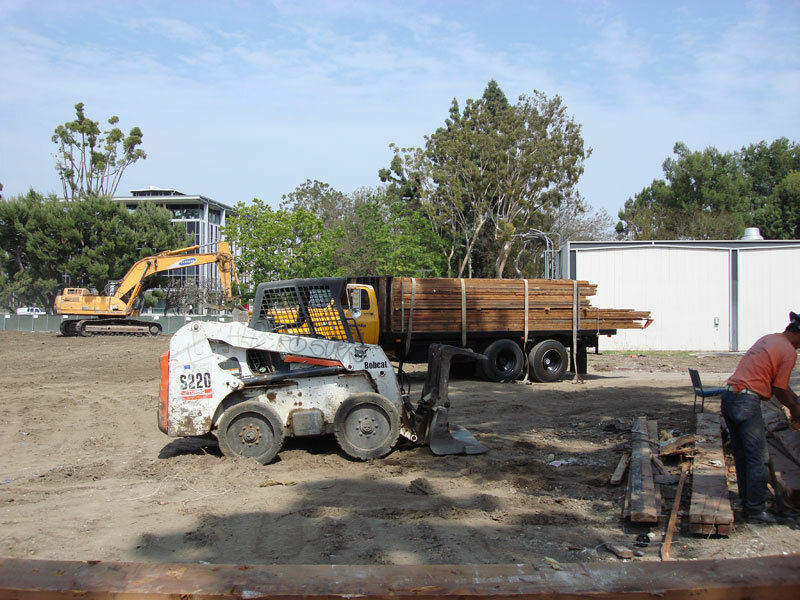 Interior Demolition, Inc., takes pride in its efforts to protect the environment. We recycle as much material as possible on site. We are aggressive recyclers, more so than other demolition companies. A hefty materials recovery means more money paid by the recycling centers. At Interior Demolition Inc, we pass that money on to you by way of a reduced demolition rate. This makes our pricing very competitive. Interior Demolition, Inc. aggressively recycles. 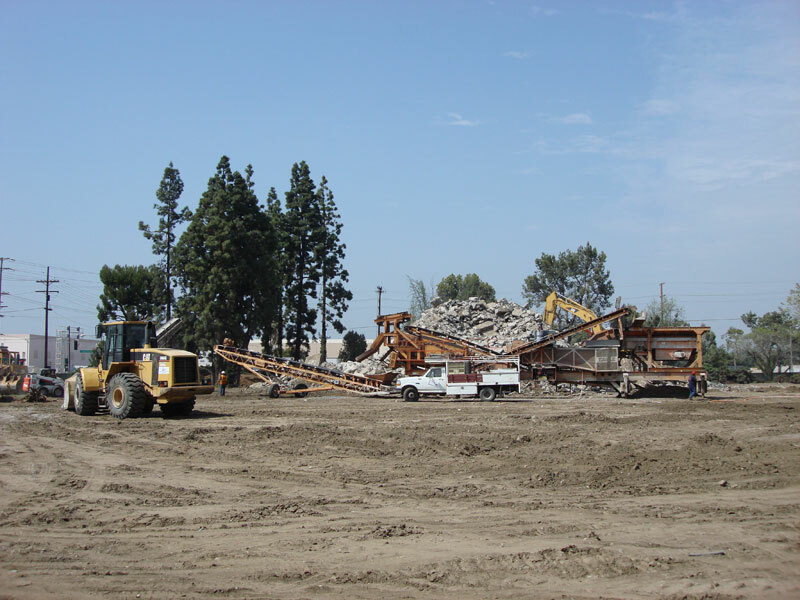 We have the demolition know-how and a wide network for the sale of reusable materials. This makes for a hefty materials recovery from many of our jobs. Our customers like that because we pass along the salvage value by way of reduced demolition rates. Save some serious money on your next demo job.